¹ Members of the 2015 GMBA graduating class completed their degree requirements and were conferred their degrees on two dates: August 22, 2014 and May 21, 2015. 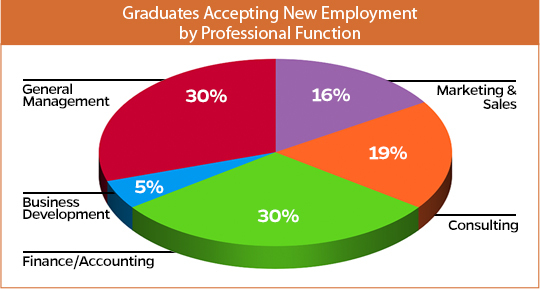 Throughout this report, “three months after graduation” corresponds to November 22, 2014 for August graduates, and August 21, 2015 for May graduates. ²This report conforms to the MBA Career Services and Employer Alliance Standards for Reporting and MBA Employment Statistics©. 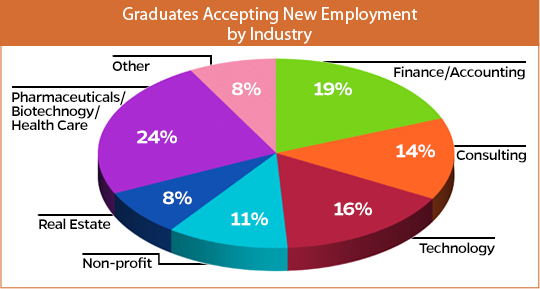 ³Reliable data was collected from 100% of 2015 GMBA graduates.